Gonsin warrants that the Gonsin equipment is free from defects in materials and workmanship for three (3) years on system components and three (3) months on cables and accessories. This warranty does not cover damage or failure caused by alterations, mishandling, abuse, misuse, neglect, accident or resulting from any cause other than a product defect. 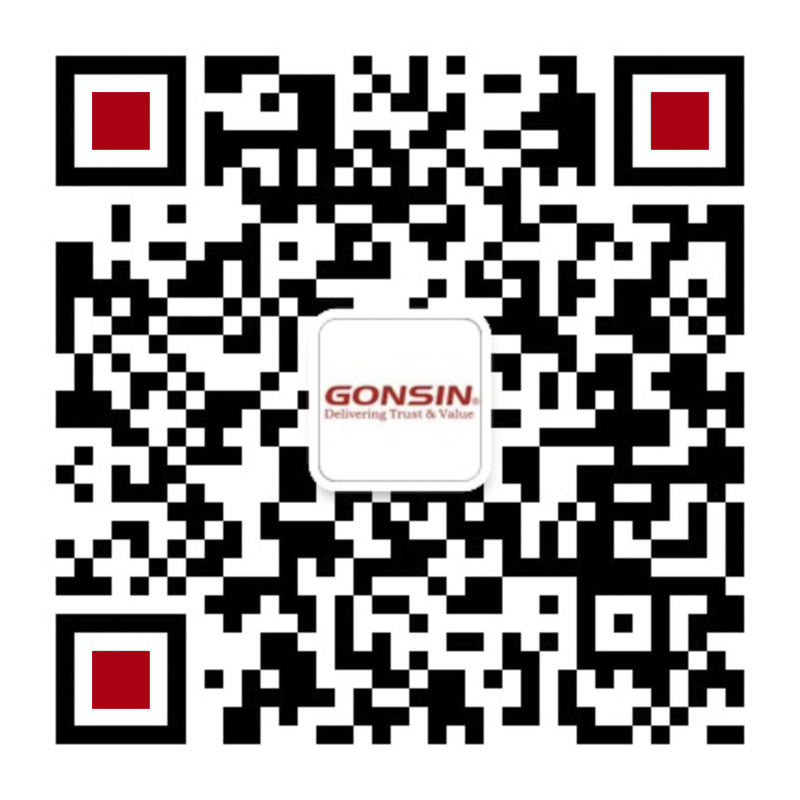 In case of defects in material and workmanship under normal use and conditions, Gonsin will replace the parts for the first year, and repair the parts for the second and third year under this limited warranty that are returned to Gonsin factory. To request warranty service, you can contact Gonsin dealer or Gonsin factory within the warranty term, ship the products back to Gonsin in their original or equivalent packaging. If Gonsin repairs or replaces a product, its warranty term is not extended.